The Beauty Scoop! 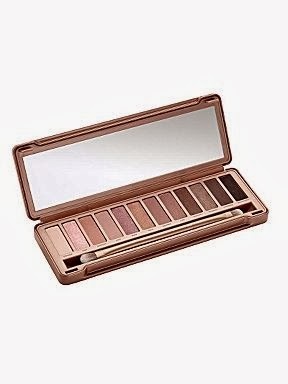 : Urban Decay Naked Palette 3 Now In Stock at House of Fraser Online! 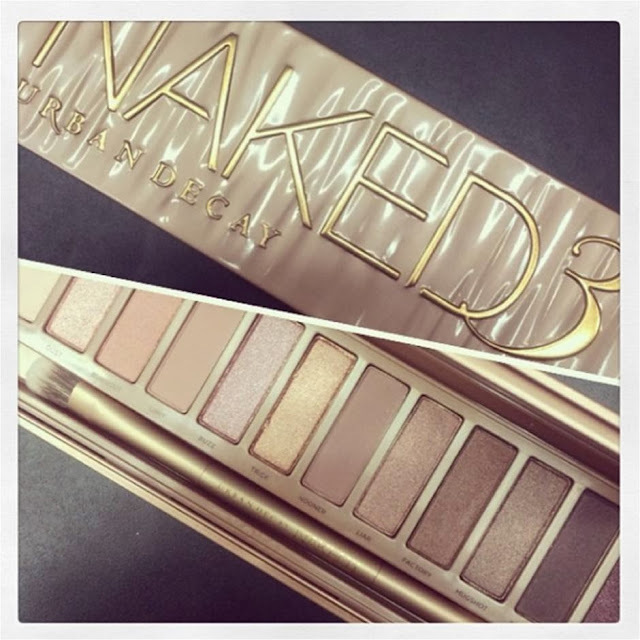 Urban Decay Naked Palette 3 Now In Stock at House of Fraser Online! Ok, so I've yet to get my mitts on one of these palettes, but just to let you know that House of Fraser now have it in stock, online for £37.00. I reallllllllly am trying to hold back on this! but it's everywhere its so irresistable!